Standard powder-coated steel shelving is an adequate solution for many storage needs, but sometimes it just isn’t up to the job. Investing in quality galvanised shelving can be really worthwhile, especially if you are looking for long-term, hard-wearing shelving. 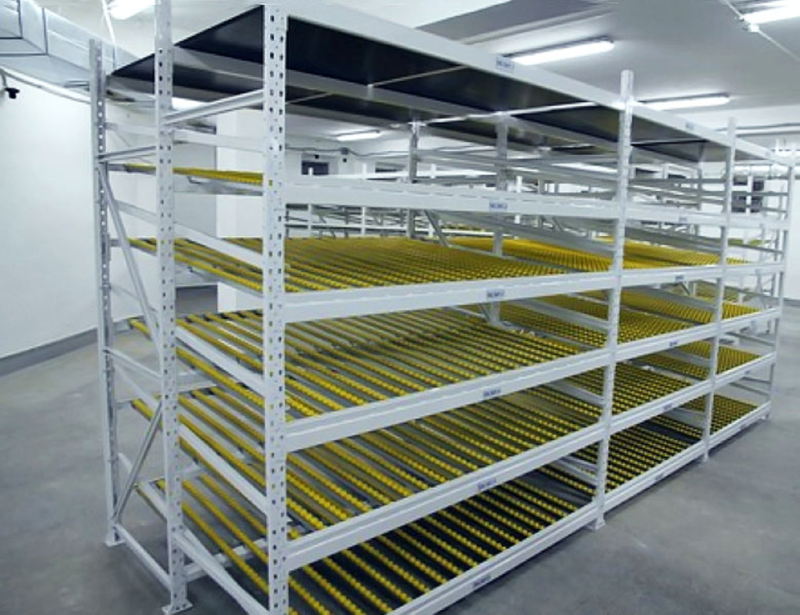 Location Depending on the available space and the conditions, it is often worth considering galvanised shelving.